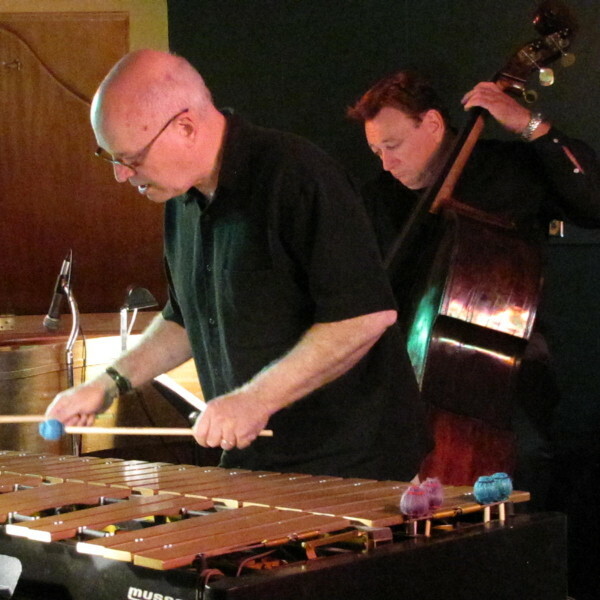 The sparkling piano style of Armand Boatman combined with the flashing mallets of longtime Chicago-area vibraphonist Jim Cooper in a quartet setting on Nov. 4 at the Musicians Hall in Phoenix. From the opening lilt of “Almost Like Being in Love” to the closing Latin-flavored “Datura,” both sets were a satisfying mix of standards and originals. 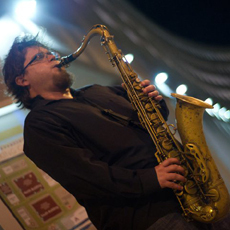 Tenor saxophonist Andrew Gross knows what it’s like to be a student-member of the Young Sounds of Arizona big bands: He was in the bands in 1995-96, before enrolling in the jazz studies program at Arizona State University. 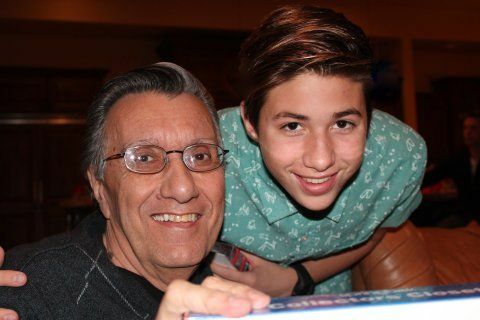 The metro-Phoenix jazz community is supporting the DwyerStrong Benefit from 3 to 7 pm Sunday, Nov. 23, with top local artists giving their talent and time to help raise funds for medical costs related the treatment of Danny Long’s grandson, a 16-year-old leukemia patient.